Obstructive Sleep Apnea (OSA), a condition were breathing becomes shallow and often pauses for several seconds while asleep, is becoming increasingly common not only in the United States but all around the world. While being older than 40 and carrying a few extra pounds are often to blame for this condition, this is not always the case as OSA also affects those who are younger than 40 and within a normal weight range. Current information suggests that over 20 million Americans suffer from OSA while the majority are unaware. 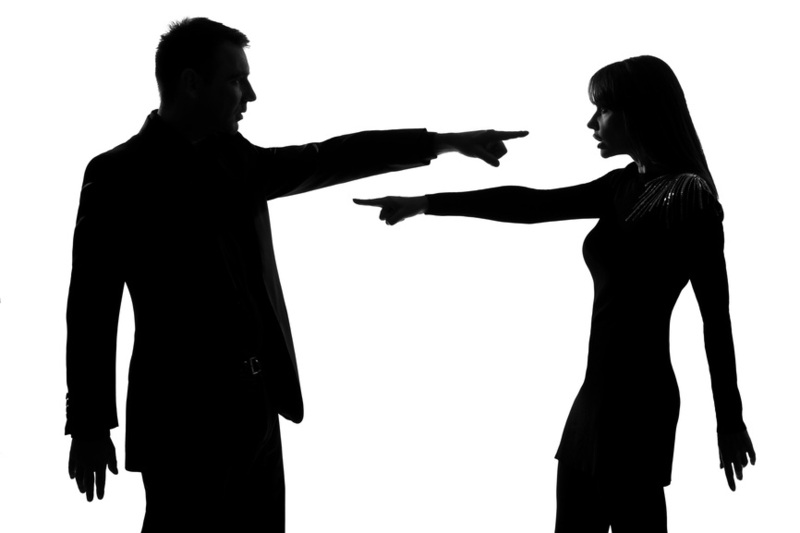 In fact, an estimated 82% of men and 92% of women go undiagnosed. 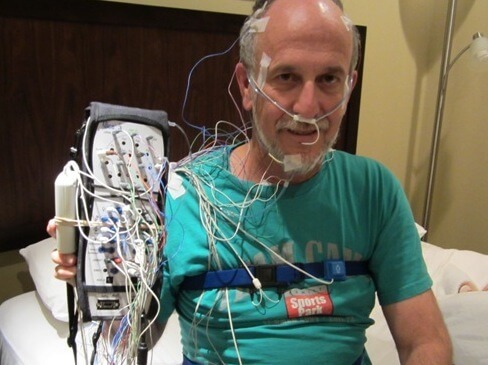 What makes this problem even more complicated is the fact that many who are diagnosed with OSA and are issued a CPAP machine fail to comply for a variety of reasons. In order to properly diagnose (or rule it out) OSA, you are typically asked to fill out a STOP-BANG questionnaire which asks a series of 8 questions to determine your risk of having OSA. If the results show a moderate or high risk of OSA, you may be asked to complete a Polysomnogram (sleep study). From here, you and your doctor can determine which type of sleep study may be best for you. There are currently two types available – “in a lab” and “at home”. There are basically two different types of tests for sleep apnea. As the names suggest, the lab study is conducted in a sleep lab setting while the home study can be conducted at home, in your bedroom. The patient is given instruction on how to make all of the connections. The patient connects the equipment prior to going to bed in evening. In the morning, the patient removes the equipment and returns it to the issuing company. Many patients prefer the “at home” version because they are not forced to sleep in an unfamiliar laboratory with a dozen wires attached to their body. Other prefer the home test because they are not comfortable with allowing someone to monitor them while asleep. Home sleep studies are also attractive to those who have high deductible insurance plans or have no insurance, simply because they are less expensive. The insurance company, of course, prefer the at home test for one simple reason and that is cost. At home sleep, studies can be conducted for 1/3 or even 1/4 of the cost of a lab sleep study. Home testing typically costs between $200 – $500. Many insurance companies are requiring home testing to be conducted as a primary screening tool for OSA. An important consideration for home testing is the likelihood that the patient has OSA. 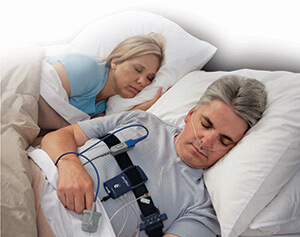 A home test is typically offered to those who have a moderate to high risk of OSA simply because a mild case of sleep apnea may be undetectable using at home equipment. 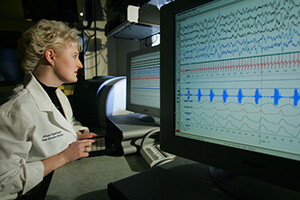 Unlike the at home sleep study, the in lab study is conducted at a sleep center. Chances are if you live in a suburban area or in a major city, there are several sleep centers in your area. You are then asked to fall asleep as the technician monitors the equipment. In the morning, you are disconnected from the machinery and sent on your way home. The results are typically not immediately available as they will need to be read and interpreted by a sleep specialist or your doctor. This process typically takes between 1-2 weeks. Once complete, your doctor will inform you of the results during your follow-up visit. The total cost for a sleep study ranges from $1,000 – $3,000 or more. Both home testing and lab testing have their fair share of criticism. As with many healthcare issues, the discussion typically revolves around cost. Those who support at home sleep studies prefer this method simply because it’s fairly accurate, more comfortable for the patient and cost-effective. Labs are often criticized for being overprescribed and excessively expensive. The undeniable fact is, sleep labs are a cash cow for those involved in the industry. In fact, it’s a multi-billion dollar a year industry. As at home testing evolves and becomes increasingly popular, those who have financial ties to the sleep lab industry are obviously not too thrilled about the push for home testing. On the other hand, proponents of sleep labs often criticize home testing due to the limited amount of data collected, particularly brain wave activity. Nearly all at home sleep apnea tests are unable to measure brain wave activity. Why does this matter? Because at home test can be fooled by someone who simply lays in bed without falling asleep. Since they are awake and the airway is not relaxed creating an obstruction, the machine reads their breathing and oxygen levels as “normal” and a proper diagnosis could be missed. Another criticism of the at-home study is the inability to detect other sleep disorders. Sleep labs are able to detect other sleep disorders that would otherwise go undetected while conducting an at home sleep study. Which type of study should I choose? There are several factors that one should consider when deciding whether to go with a lab study or home study. Your physician will conduct an evaluation and will only recommend a home sleep study if it’s highly likely that you have moderate to severe OSA. If the probability is low then a home sleep study should not be recommended. In addition, a home sleep study will only be recommended if your doctor does not have reason to believe that another condition may exist. Other sleep disorders can be detected in a lab setting whereas a home sleep test can only detect the presence of OSA. These days, insurance companies are pushing for more home testing because OSA screening is becoming more common and home testing is, of course, less expensive when compared to lab testing. Those who have a high deductible plan or carry no insurance at all may be more attracted to a home sleep study while those with ample coverage may desire the most accurate equipment which will be sleep lab testing. 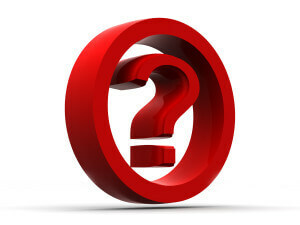 Previous post: Will a snoring mouthpiece cause teeth to shift, become loose or misalign your jaw?